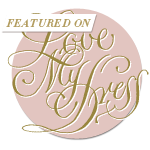 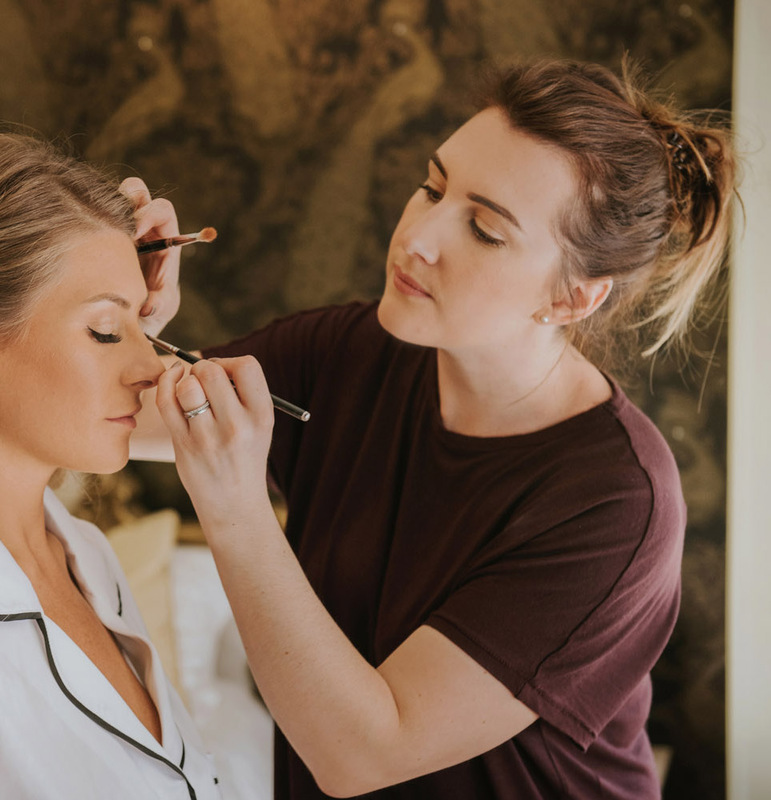 Tara is an award winning makeup artist based in Bournemouth, Dorset. 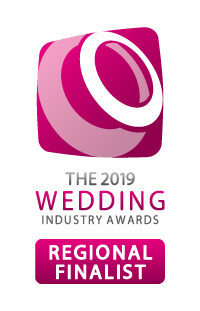 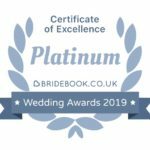 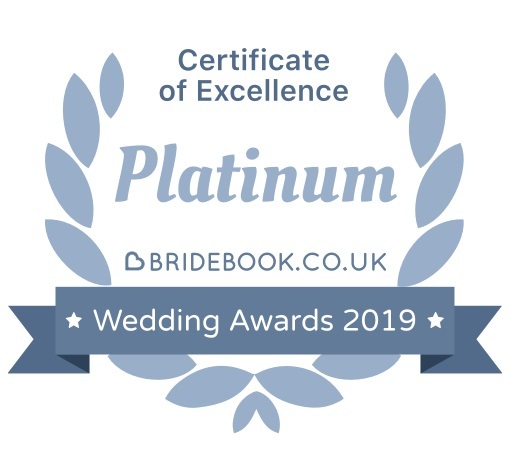 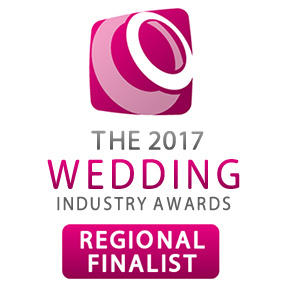 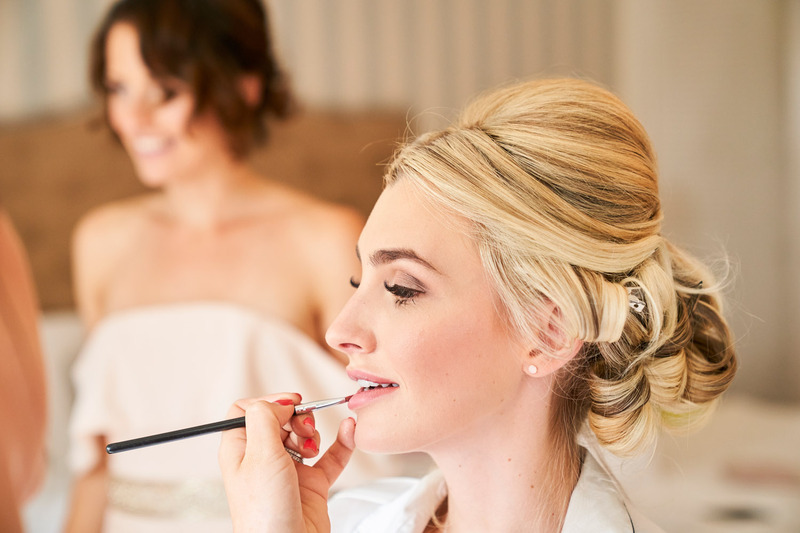 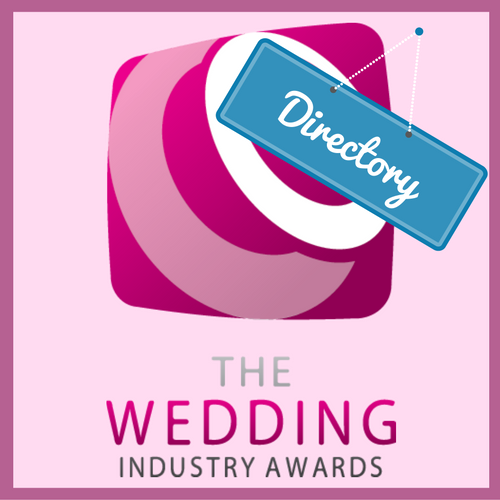 Winner of TWIA 2018 Best Bridal makeup artist for the South West. 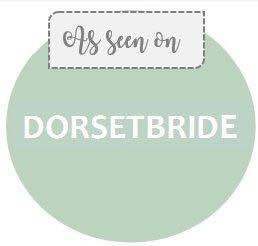 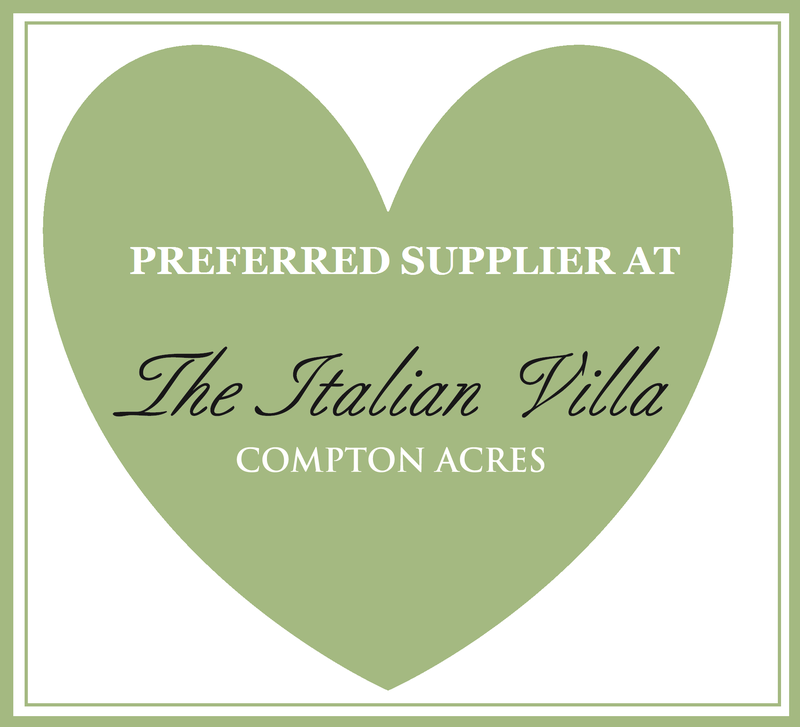 Bridal, Occasion, Editorials, Shoots in Dorset, Hampshire, Wiltshire, Somerset, London.